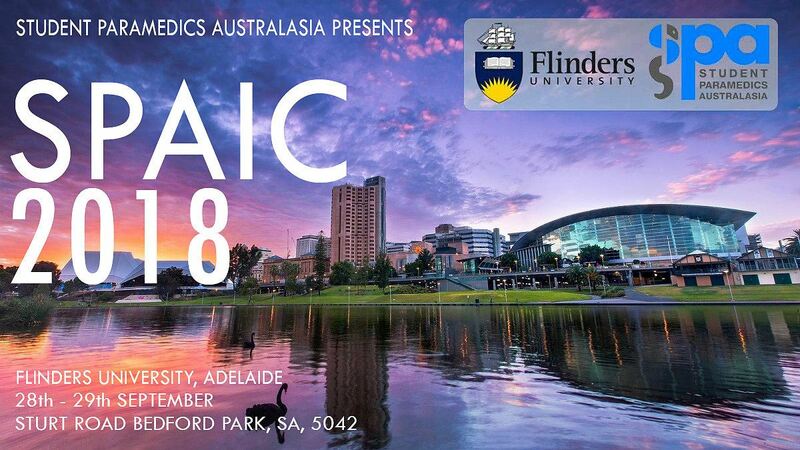 SPA is extremely excited to announce the 11th Annual Student Paramedics Australasia International Conference (#SPAIC2018) to be hosted by our Platinum Sponsor, Flinders University in Adelaide, South Australia. This two-day interactive conference is designed to increase student professional development, with an emphasis on interactive and relevant workshops. Come along and join us in celebrating 11 years and meet like mined students from across Australia and New Zealand, while immersing yourself in all things pre-hosp. Day one of the conference (Friday 28 September) is reserved for a series of workshops for those students interested in up-skilling in specific areas. SPA has planned many exciting and new workshops to be released soon on our social media. Follow us for regular updates on the Ferno Sim Challenge, accommodation options, and competitions.